What is barrier frustration in dogs? Imagine for a moment a child in a shopping cart. Mom is in the toy aisle when the child sees a toy that is really attractive. The toy seems to be within arm's reach, so the child extends the arm. Yet, he is unable to grab the toy that so strongly attracts him. Being so close, but yet, unable to get the toy creates frustration in the child, and within seconds, he starts a temper tantrum. He cries, screams, and grabs the attention of everybody in the store. This cliche is very common. How many kids have you heard crying in stores because they wanted something and couldn't get it? In a similar fashion, dogs develop frustration when something holds them back from interacting with a certain stimuli in the environment. What holds a dog back? Most likely a leash, a fence, a tether, a baby gate, being in a car, an x-pen, or any kind of barrier. When frustration builds up along with excitement and agitation, the dog develops an outburst similar to the one seen in the child at the store. Barking and lunging are the two most likely outcomes. This reaction is often confused for aggression, but there are some ways to distinguish it from other forms of aggression. We will take a look at some signs of barrier frustration and effective ways to diffuse it so your dog can learn better coping strategies. Is My Dog Developing Barrier Frustration? Your dog is eager to meet other people or dogs but is a bit in conflict due to a component of fear and anxiety. So when your dog feels trapped due to the leash with nowhere to retreat, he becomes frustrated and resorts to an aggressive display. 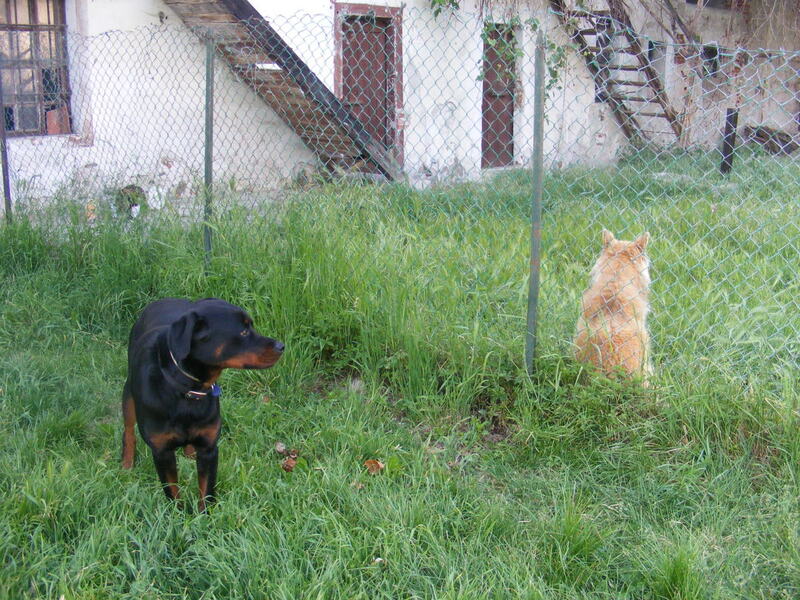 Your dog develops barrier frustration in determinate situations. There has to be a barrier of some sort at play. Gates, leashes, tethers, windows you name it, anything that prevents your dog from being free. This means that when your dog is off leash/free to interact, he acts as a normal dog. So there you have it: a dog that develops frustration when certain barriers prevent him from interacting with his environment in the way he desires. Often, these behaviors are seen in dogs that have a history of living at large, leash-free and allowed to wander around. 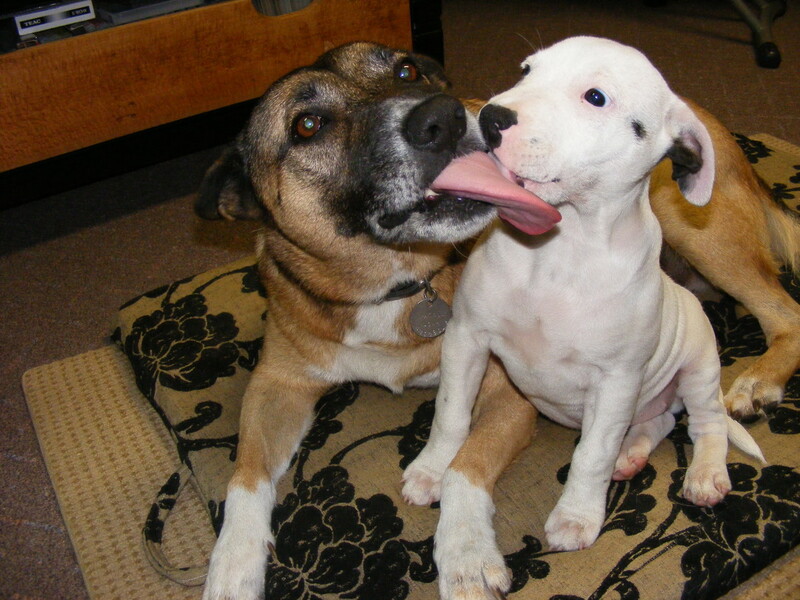 Other times, they develop when the dog is deprived from regular social interactions with people or other dogs. This is often seen in animals that have been left in their yard all day with little stimulation in their life. Once they are out in the real world, things are too exciting to cope with! So how do you treat a dog with barrier frustration? The solution may sound very easy: just remove the barrier! Yet, this will not help. First of all, because there are leash laws to abide to and living in a litigious society you certainly do not want to deal with problems derived from some incident due to your dog's unruly behavior and your neglect. Second, allowing your dog to interact freely with every dog he sees does not teach him any form of impulse control. After all, you won't buy your child every toy he sees at the supermarket just to make him shut up! Rather, you try to teach him more appropriate manners and coping skills. "Mommy can't buy you the toy now, but when we go home, we can play a fun game!" A good way to help your dog with this problem, is to enroll in a "Reactive Rover" class. 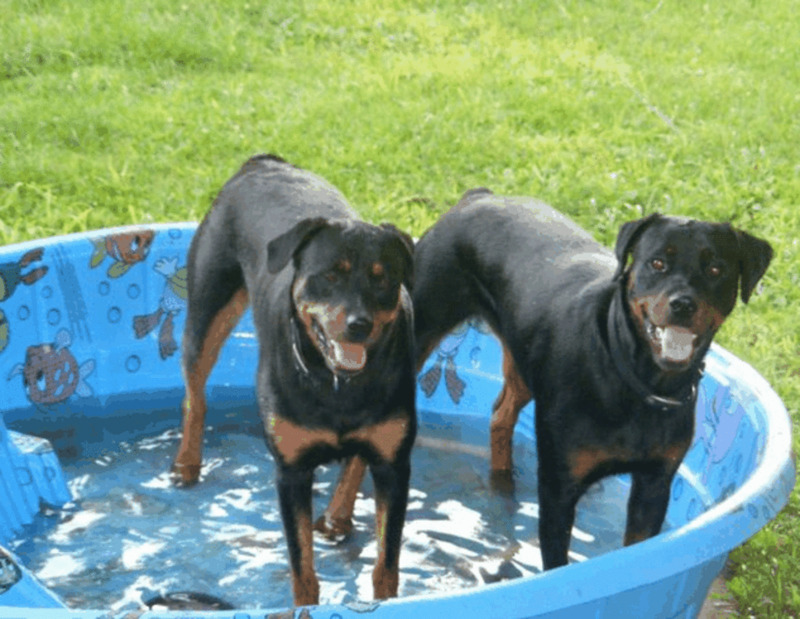 Many trainers organize these classes where reactive dogs with barrier frustration are taught new coping skills along with other dogs with similar problems. These classes offer safe, remedial socialization, both on and off-leash if safety permits. The structured setting and systematic training approaches of these classes conducted under the supervision and guidance of a trainer, offer the ideal solution to the problem. 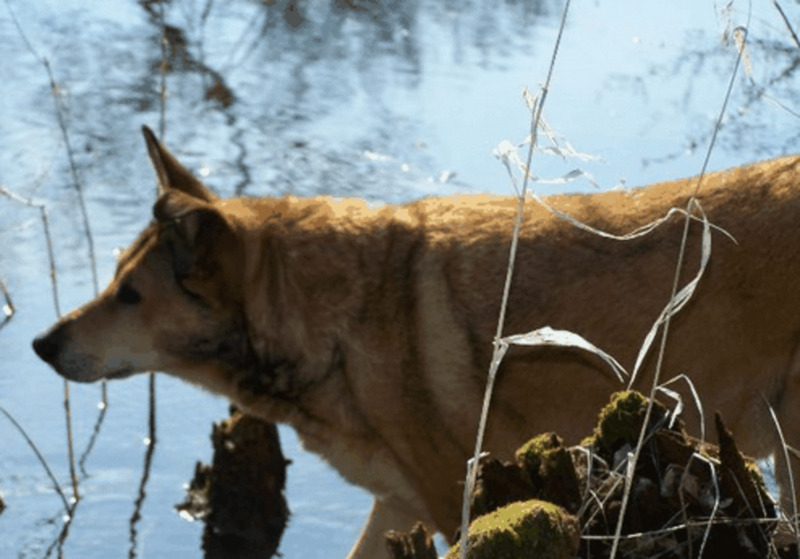 An alternative, is to try systematic desensitization under your dog's threshold levels so to help him better cope with the frustration since the trigger will be made less salient. 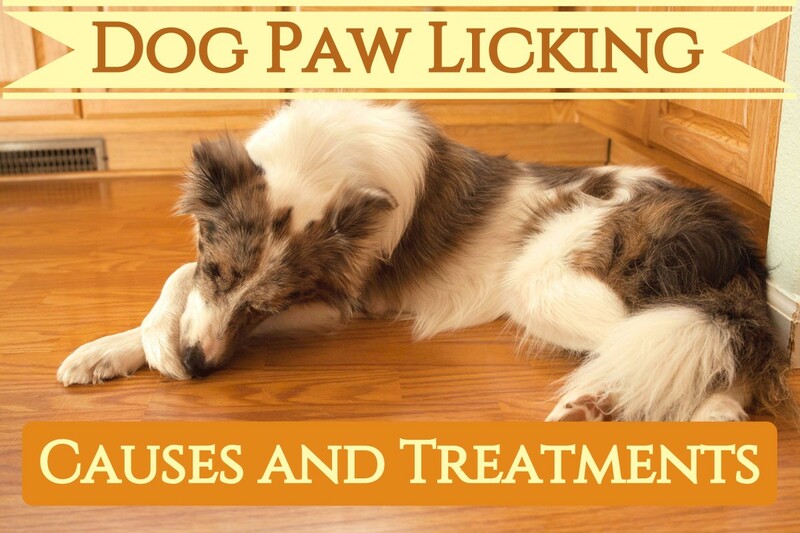 However, you will also need to train a default operant behavior to replace the barking and lunging. You may, therefore, teach your dog to look at you, do a default sit or perform any other behavior that is incompatible with the barking and lunging. You can read more about this method by reading my hub on "differential reinforcement of incompatible behaviors". 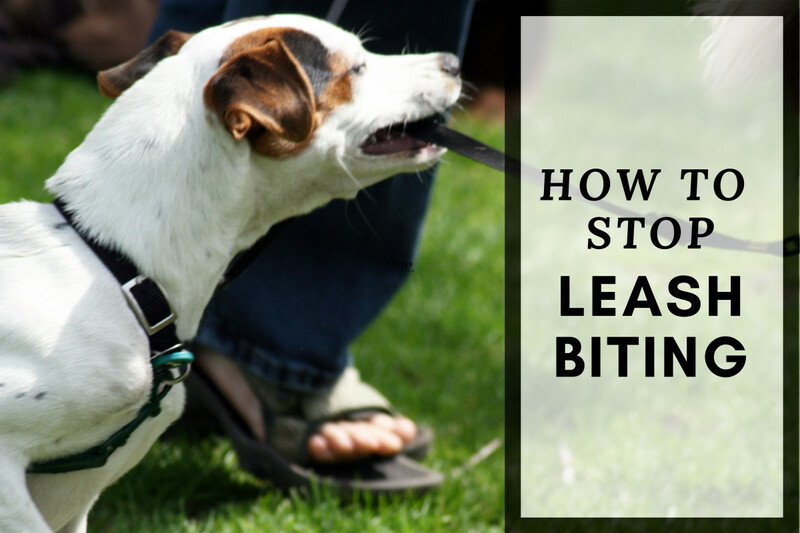 A good place to start practicing this is with your dog by a pet store parking lot at a distance from other dogs where your dog is capable of responding to your cues. Happy training! Disclaimer: this article is not be used as a substitute for professional behavior advise. Only a dog trainer/behavior consultant can assess and diagnose your dog so to provide the most appropriate behavior modification program. Does your dog suffer from barrier frustration? I must be lucky my dogs never had this problem. A wonderful hub with useful information. Thank you for stopping by vocalcoach, many dogs get frustrated when they're on leash or behind a fence and they act totally ok when off leash or no longer behind the fence. I worked for a kennel/shelter last year and all those dogs barking were for the most part frustrated. Thank you for this well done article. It helped me to hear your reasons about why dogs react when on a leash. An excellent hub. The behavior of hiding is reinforcing. If she is scared and feels safe under there, since nothing happens to her, in her mind she thinks that the act of hiding is what is keeping her safe from a perceived threat.So the more she does it, the more the behavior will continue. You will need to work on her emotional state about the yard. That means making wonderful things happen when she is out there. Try to toss treats and let her go on a treasure hunt, have fun play sessions with her favorite toys, keep on leash and do some training using high value treats, feed her in the yard. Sounds like she needs to build more confidence, google clicker training, build an obstacle course and invite her to jump a little obstacle and praise lavishly, take her on walks and praise her when she makes eye contact with you..etc.. I live in a fifth wheel on a good sized lot. Big yard fenced all around. Nellie loves to be out doors and is free to roam the yard as she pleases. What I want to do is top her from going under the RV. It is up off the ground about 2 1/2 feet with a canvas skirt around it. when I first got her 3 years ago she was terrified of the spacious yard, she'd been abused, so her first reaction was to dive under the house. It's all bare dirt under there, plus there is wiring and pipes. She can't quite stand up to her full height and now her back is starting to sway and she stands kind of funny. She does not spend all her time under there anymore, but enough to keep her collie fir dirty. I don't have money for training. I bought some stakes to put through the holes at the bottom to secure it, but haven't done it yet. What can I do to ease any anxiety she might have when I do this? Thanks for stopping by, I am happy you found the article useful!